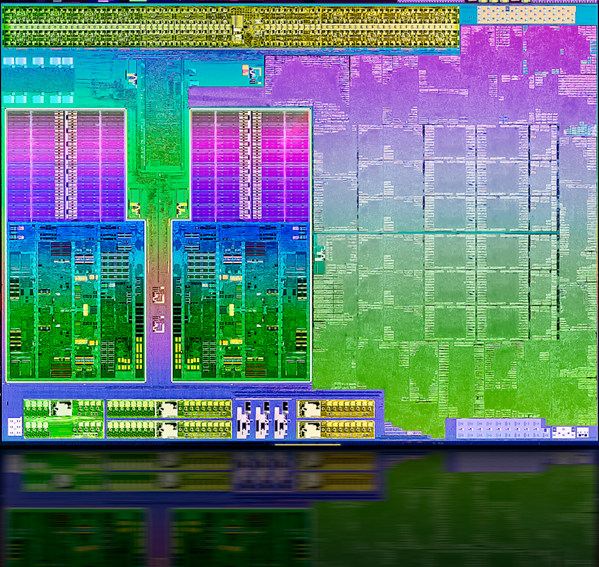 The AMD A4-5145M is a mobile ultra-low-voltage dual-core processor based on the Richland architecture. The APU integrates one module with 2.0 to 2.6 GHz, a Radeon HD 8310G graphics card and a DDR3(L)-1333 memory controller. 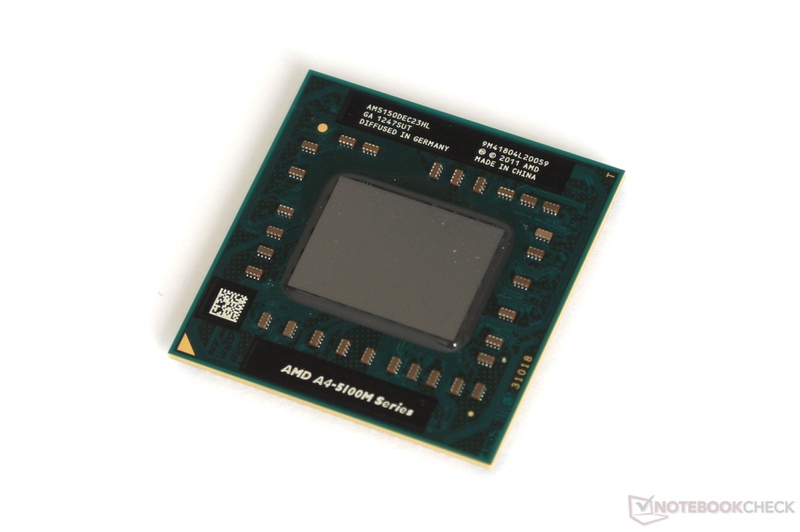 The CPU performance of the A4-5145M should be similar to the A6-4455M and the Pentium 977. For everyday tasks such as Internet or Office the performance is adequate, but not for very complex software or modern games. The graphics unit called Radeon HD 8310G offers 128 shader units (VLIW4) and is slightly faster than the HD Graphics (Ivy Bridge). The core is clocked at 424-554 MHz (turbo).